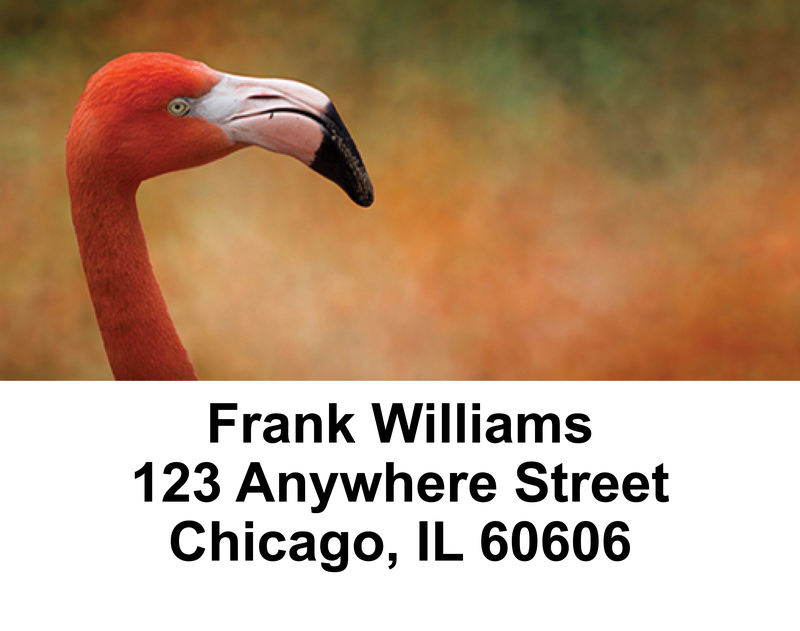 "Flamingos Address Labels" product is already in your cart. 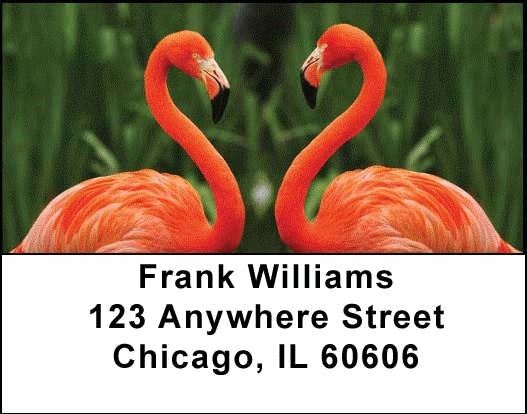 Make your labels stand out with Flamingos Address Labels. These labels feature images of flamingos. As always, these labels are available at our everyday low prices. Don't forget to purchase your matching personal checks.